Roofing Services has been in the roofing business for more than 20 years. Our experienced roofers are certified for all aspects of residential roofing, including roof installation, roof repair, and roof replacement. 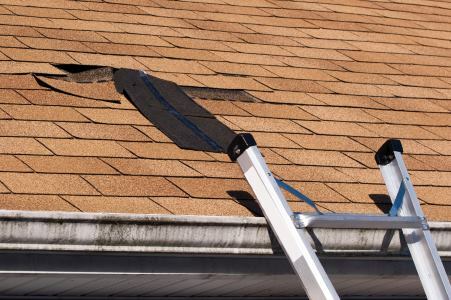 For roof repairs that are covered by insurance, our administrative staff will assist with the claims process to expedite your insurance claim. When you have roof damage, call Roofing Services, your local roof repair professionals: (310) 504-3290. Roofing Services has provided precision roof repair with quality products and exceptional workmanship since 1999. If your roof is damaged, call (310) 504-3290 for a comprehensive, no-cost roofing estimate. Whether your roof is constructed from asphalt, tile, metal, copper, tile, or cedar shake, the expert roofers at Roofing Services will repair the damaged portion of your roof with a quality roofing product that blends in with your existing roof. If your roof has been damaged, call the roof repair experts at Roofing Services: (310) 504-3290.